Stone Design Tech LLC is a top rated masonry contractor in the Vancouver / Camas Washingont area. Quality craftsmanship, excellent customer service, combined with quality design and safety are the foundations of Stone Design Tech's philosophy. A preferred brick and stone masonry residential and commerical designer. Stone Design Tech emphasizes quality and professionalism for your home or business. Established in 2009. The masonry contractors at Stone Design Tech emphasize quality and professionalism in out masonry work for your home or business. The beauty of natural stone is unsurpassed by any other building material. Utilizing high quality natural stone from local sources or unique manufactured architectural stone, Stone Design Tech achieves attractive results for each project. From Wine Cellar Installation, Brick and Stone Masonry Design, to Fireplace Installation, Chimney Sweeping and Repair, Stone Design Tech is the top residential and commercial masonry contractor choice in the Vancouver Camas Washington area! >REQUEST A FREE MASONRY ESTIMATE Chimney Sweep & Repair Quotes in Camas & Vancouver Washington Our technicians know the ins and outs of chimneys. 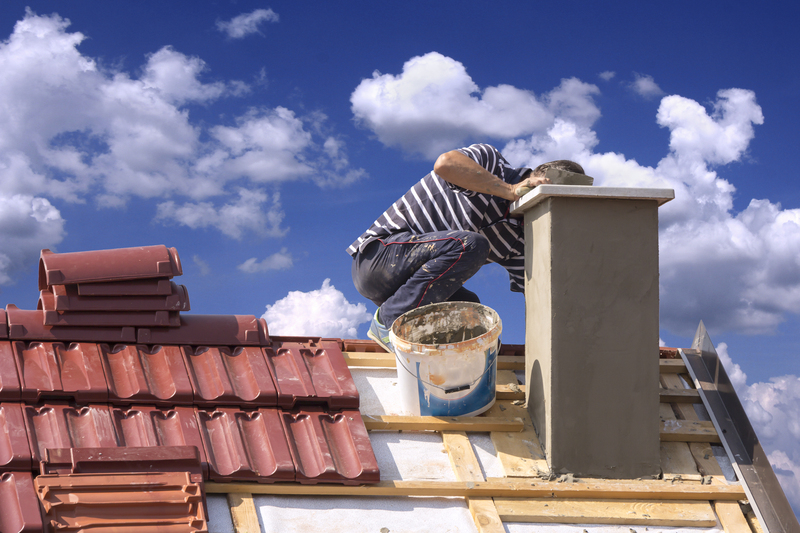 If you’re looking for a trustworthy firm that specializes in chimney sweep and repair in Vancouver WA, there’s no better choice in the area than Stone Design Tech, period. Our chimney sweep service is meticulous and thorough.